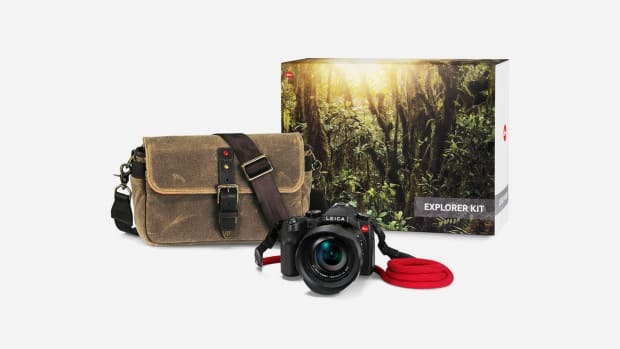 Leica cameras are widely acknowledged to be the best in the world. And while basic black is and always will be the most iconic, their limited edition models in safari green are our personal favorites. 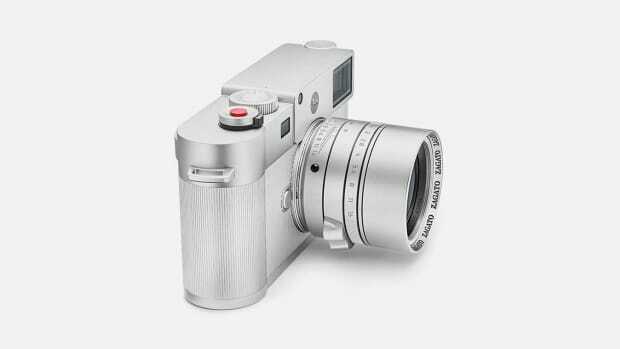 So this is a great day because the German firm is bringing out the new Leica Q Khaki, limited to just 495 examples worldwide and priced at $4,995 apiece. 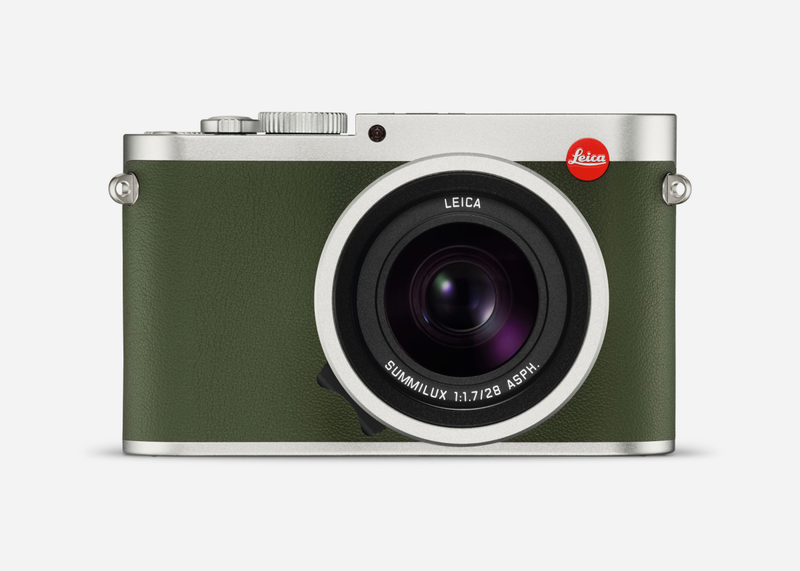 The safari green covering the camera body is made of soft but rugged cowhide. 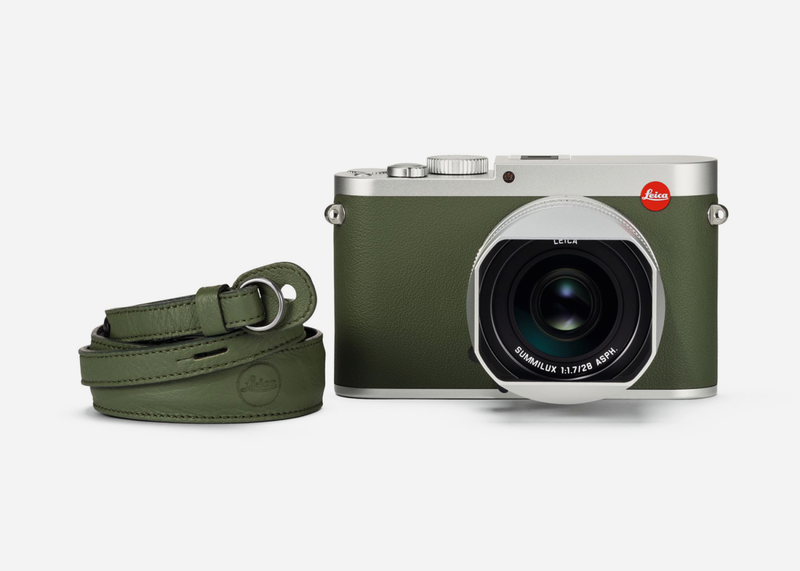 The classic Leica script engraving on the top plate is also done in green along with a matching classic leather carrying strap. 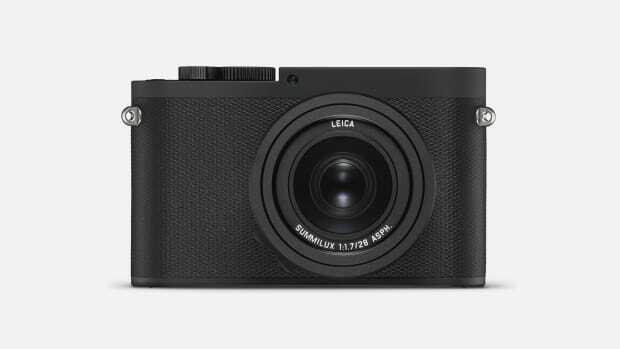 The Leica Q Khaki features a fixed Summilux 28 mm f/1.7 ASPH lens that can adapt to any available light be it street photography, architecture, portraits or landscapes.